Calling all my coffee aficionados! If you’re like me, mornings are just not quite the same without a fresh cup of joe. This Sunday September 29th is National Coffee Day and participating coffee shops everywhere will be celebrating! This includes Canada’s favourite coffee – Tim Hortons! Nearly eight out of 10 cups of coffee sold in Canada are poured at Tim Hortons. More people visit Tim Hortons in a week than Disney World’s Magic Kingdom in a year. Over 30 spontaneous pay-it-forward acts of kindness occurred at Tim Hortons restaurants across Canada in less than 10 days. Only three people in the world know the exact blend and roasting fingerprint of Tim Hortons coffee. 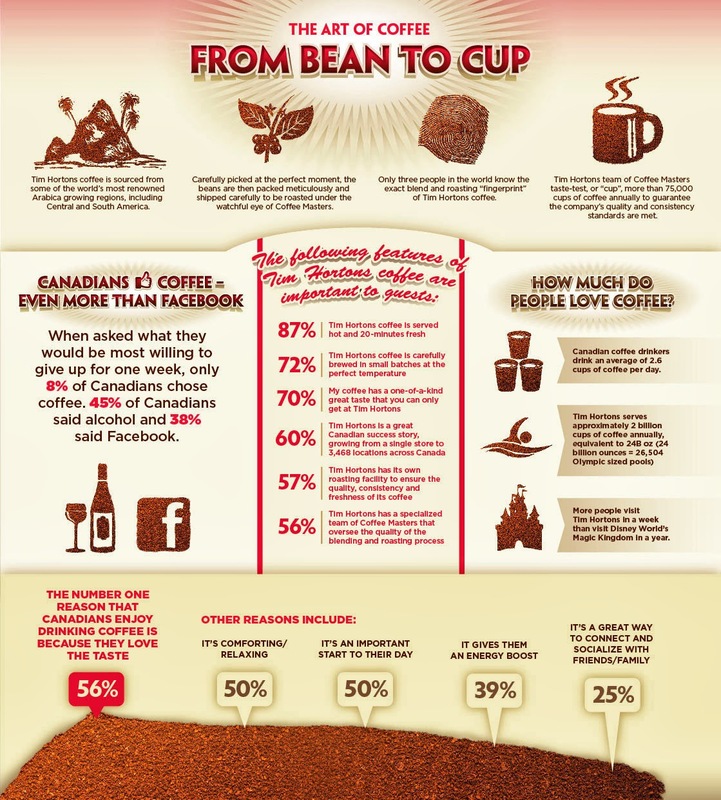 Tim Hortons team of Coffee Masters taste-test more than 75,000 cups of coffee annually to guarantee the company’s quality and consistency standards are met. I’m not surprised that Tim Hortons is Canada’s #1 – when I think of Canada, one of the first images that come into my mind is Tim Hortons. Are you following Tims on Twitter yet? Surprises are in store for Twitter fans on September 29, 2013. Make sure to follow @TimHortons to celebrate National Coffee Day with Tim Hortons and use #TimsCoffeeDay. I love my coffee with a bit of cream and sugar, and hot! Wow those are some interesting facts about coffee. The husband is the coffee lover in our house. 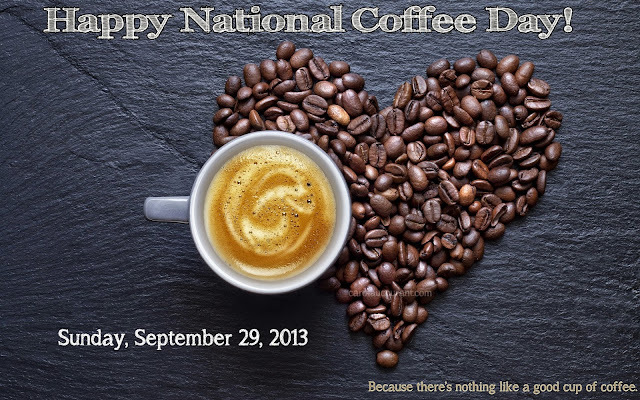 I didn’t even realize there was a Coffee Day! How fun! I bet Timmie’s is the biggest coffee shop in canada! Not to mention the donuts are amazing too! Coffee is great, isn’t it 🙂 Love Tim’s! Happy Coffee Day, Carol!! Heading out to Tim Horton’s now for a smile cookie with the kids and a BIG coffee for me! Following them now! I’m excited! I take my coffee black. I will be celebrating on the 29th! (and every day previous and after) lol I love coffee! I officially need a Timmies medium double double RIGHT NOW!